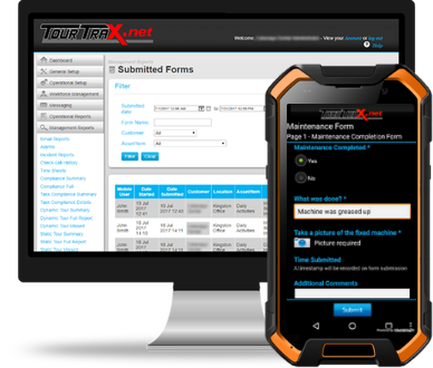 Free 30 Day Trial - TourTrax - Software for Digital Logs, Forms, and more. 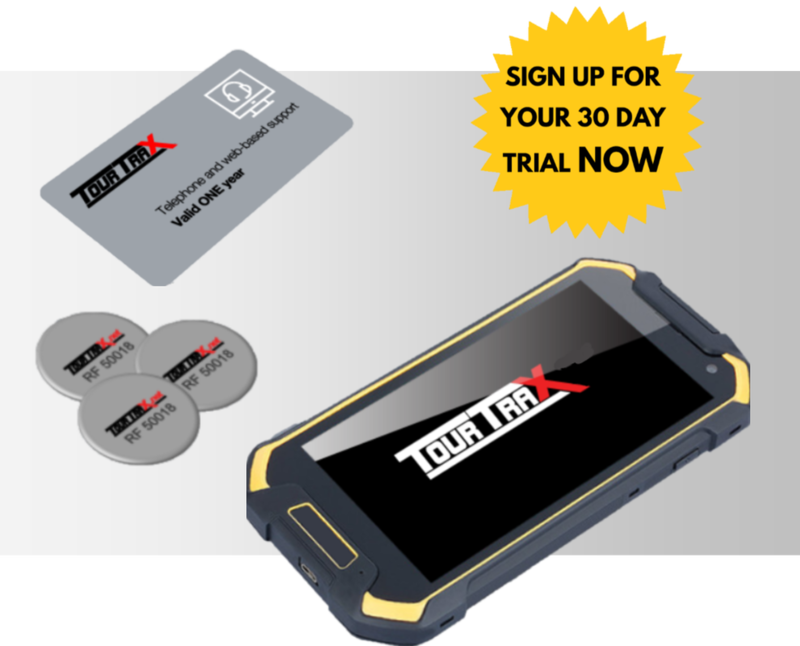 ​Try TourTrax Total Compliance FREE* for 30 Days! ​WHATS INCLUDED IN YOUR 30 DAY TRIAL?